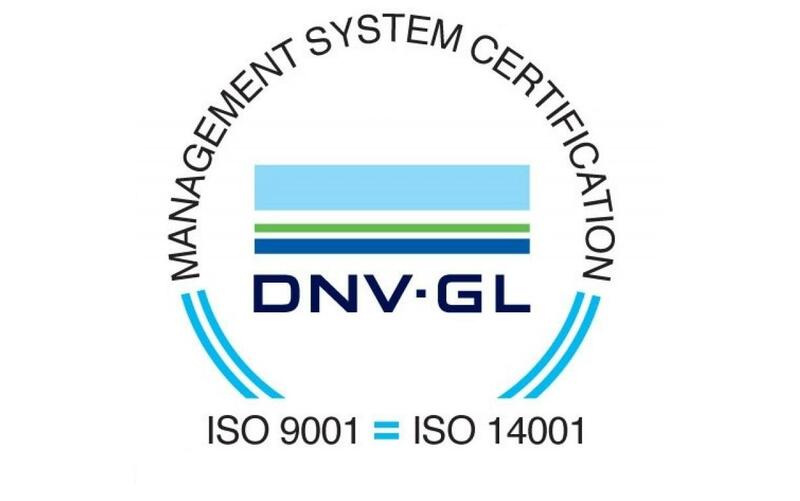 We are proud to announce that we have been certified under ISO 9001, 14001 and 50001 standards! It is a very important achievement for Freor for improving our quality management system and securing high quality solutions for our clients. ISO 9001 certifies our company’s goal to keep improving quality and ensuring better satisfaction or our clients’ needs. ISO 14001 certifies the company’s commitment to minimise the environmental impact. ISO 50001 certifies our goal to reduce energy consumption in order to reduce greenhouse effect and to increase the use of renewable energy resources. Freor is committed to improve its operating efficiency and to implement the culture of harmonious and responsible business.